The Children Come First Conference is for those caring for, working with, or concerned with the well being of children and youth with social, emotional, and behavioral challenges. Each year, this conference brings together professionals, educators, and families, with national experts in the field of children’s mental health. The theme for this year’s conference is “Cooperation” and we’re excited to welcome keynote speakers Mona Delahooke & David Romano. 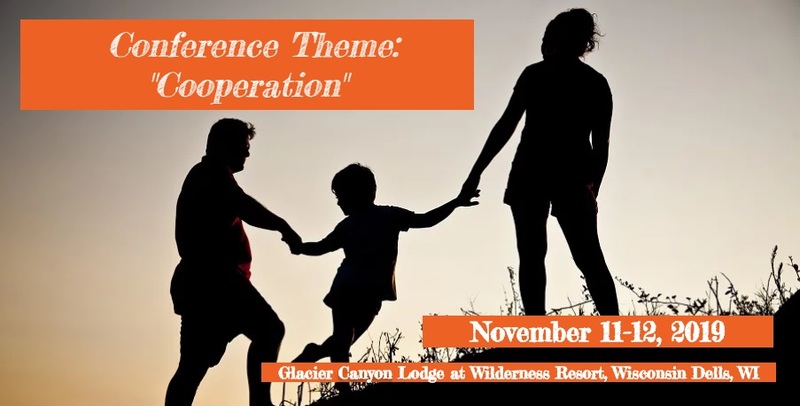 Join us November 11th and 12th at Glacier Canyon Conference Center in Wisconsin Dells — registration is open on the conference web site!